Everything You Need To Know About A Home Loan - 800CreditNow! If you’re considering buying your dream home any time soon you probably want to know all about the process. It can be lengthy, confusing, and frustrating at times for both first-time buyers and experienced buyers. Whether you’re a first-time buyer or a seasoned vet, getting pre-approved is key. The pre-qualification is one the best things you can do to ensure that you have the best possible chance of securing the home that you want. A pre-qualification is essentially a promise to the lender that you will qualify to borrow the amount of money necessary to purchase your dream home. 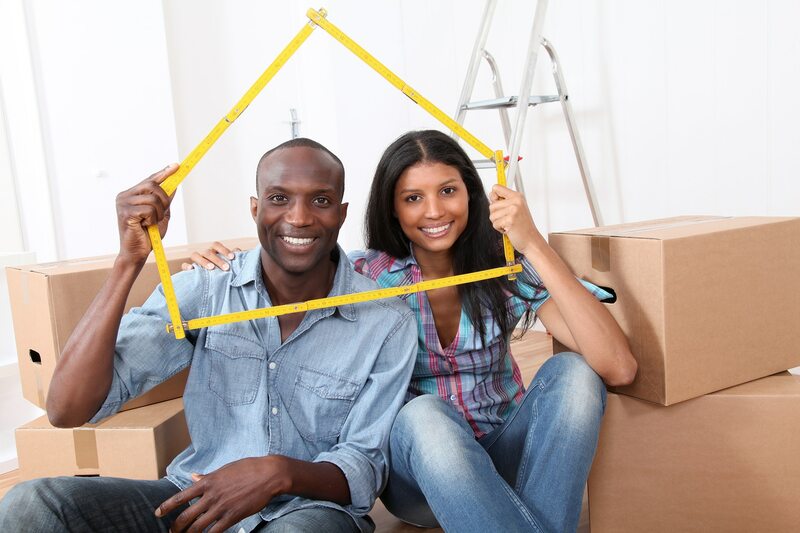 Here’s how to get pre-qualified so you can start living in your new home. Pre-qualification is an informal process where you will be interviewed by a mortgage professionals. These professionals will determine your assets, income, and expenses. This entire process will help to give you a general idea of your price range that you can afford. 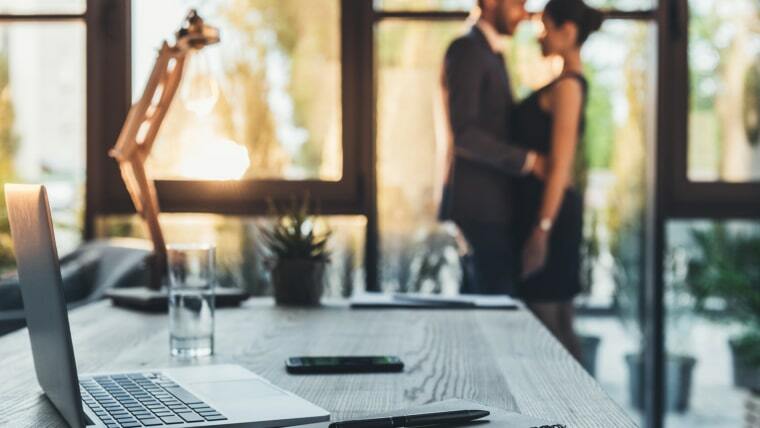 Even though the pre-qualification doesn’t technically secure you a mortgage, it can provide insight to your potential mortgage rates and terms. All borrowers need to provide a proof of income. Whether you are a 1099 or a W2, you will need the last 2 years of statements, as well as recent pay stubs to show income. You’ll also need year to date proof of income or any other additional income you may have. Additional income could be alimony, bonuses, or your last 2 years of tax returns. Proof of income documentation helps to just prove that you will be able to afford the loan. Your bank will be able to provide your present bank statements, which will indicate what type of financial assets you currently are holding. You will also need investment account statements to again prove that you have the funds for the down payment and closing costs. Most lenders also like to see that you have some cash reserves because no one wants to expect the worst, but it’s better to be safe than sorry. If you have a family member, friend, or loved one who is going to be assisting you with the down payment and closing costs, you’ll need to provide a gift letter to prove that this is not a loan but a gift. This is probably one of the more familiar sounding requirements to pre-qualify. Having good credit allows lenders to reserve the lowest interest rates for those with good credit. Depending on your time of loan terms, you may be able to reduce your interest rate by putting down more money. Those who have a credit score below 580 are automatically required to put down a larger down payment. As a lender, we want to do our best to work with you as a borrower to get the best possible rate and terms. As an added precaution, many lenders will want to contact your employer to ensure that you are still employed. The purpose of this is to first, determine if you have falsified your salary and second to make sure that you are still employed as the paperwork and terms are still pending. If you have changed jobs recently, you will want to let your current and past employers know that they may be contacted in the near future. Many lenders want to confirm that they are lending to someone in stable employment. 800 Credit Now is the most trusted market leader in the credit repair business. If you’re considering buying a new home but not sure how your credit may affect your chances of getting pre-approved for a home loan, call us today. We can schedule a free consultation to help you gain complete control of your finances and improve your financial wellbeing.